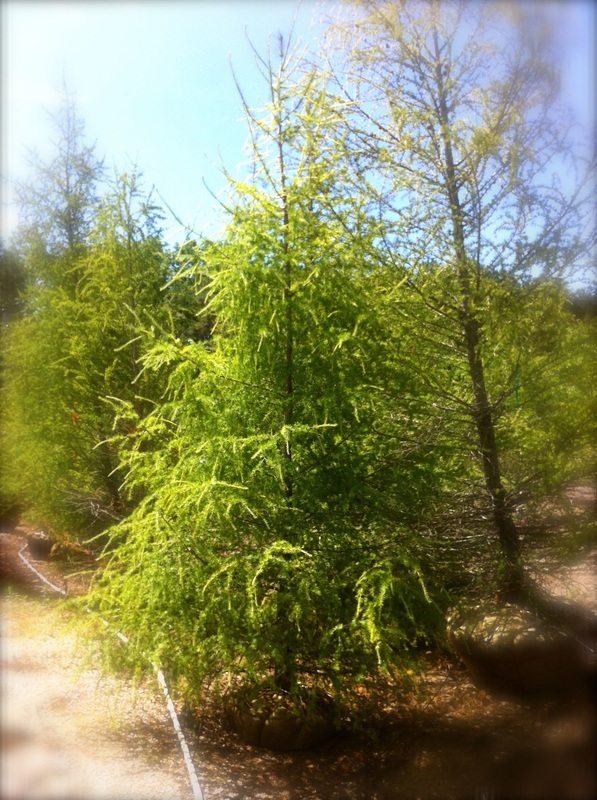 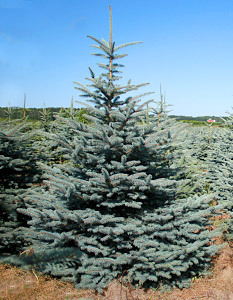 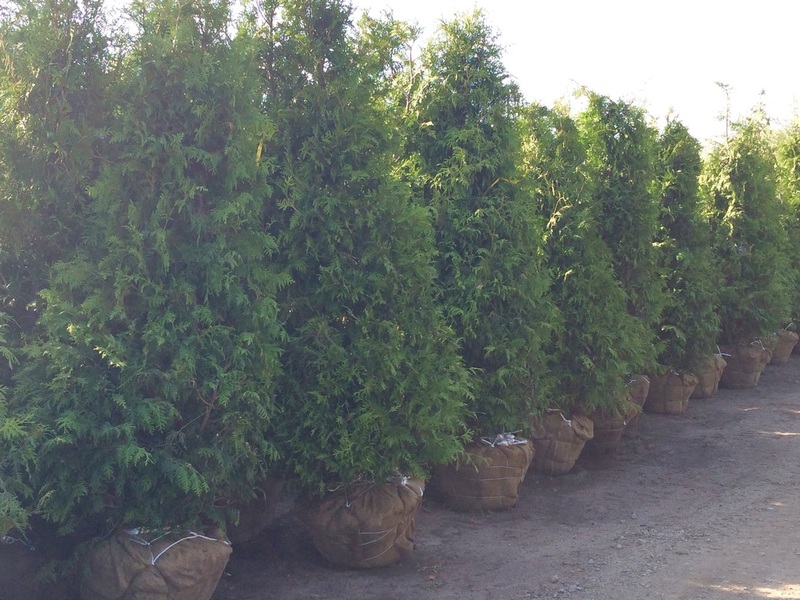 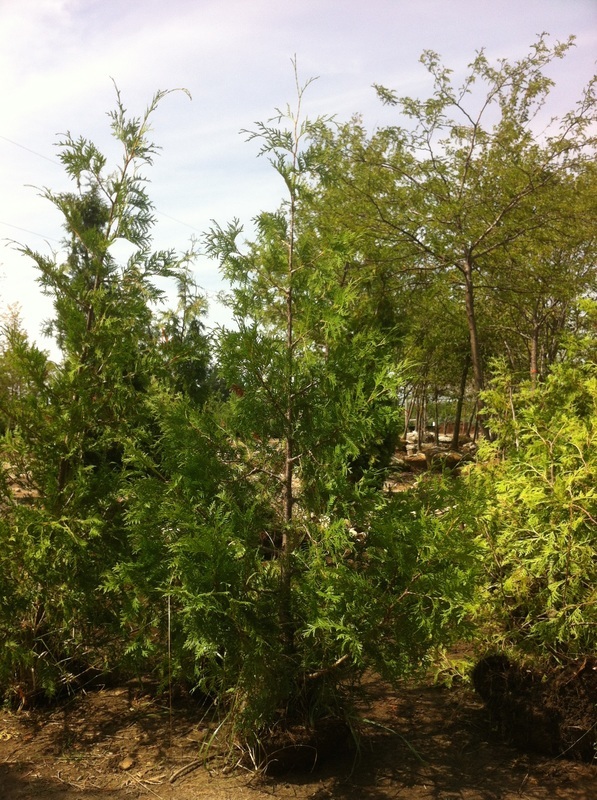 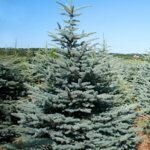 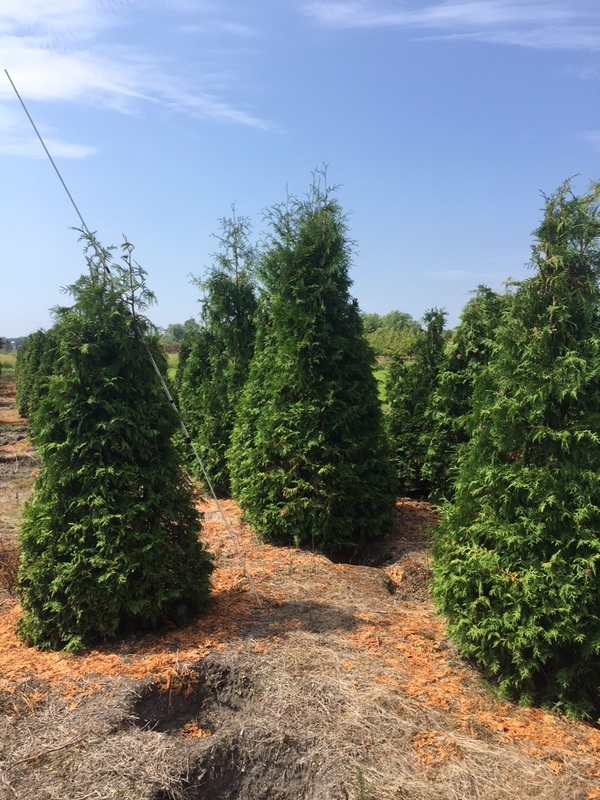 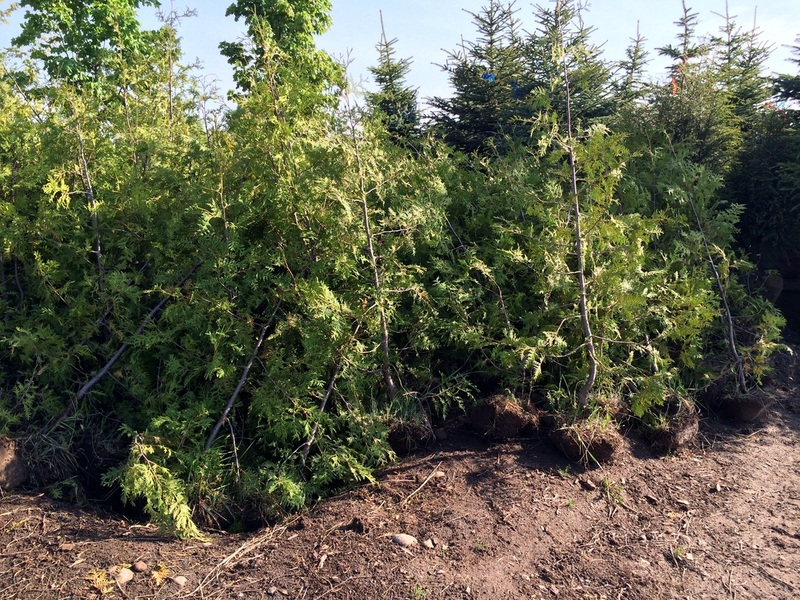 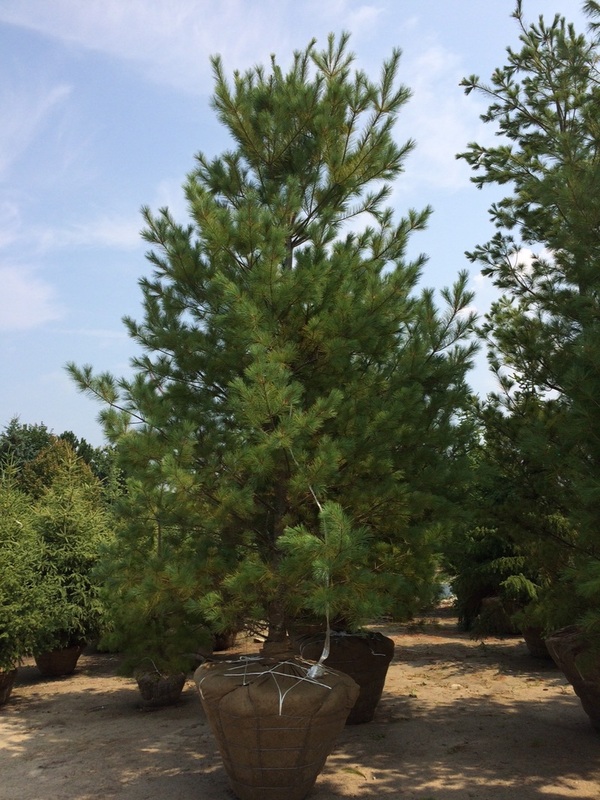 Our nursery grade cedars have been field grown, pruned, fertilized and come in a wire basket. 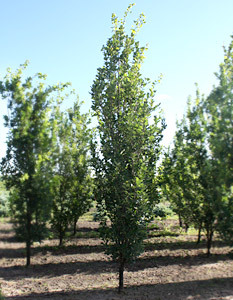 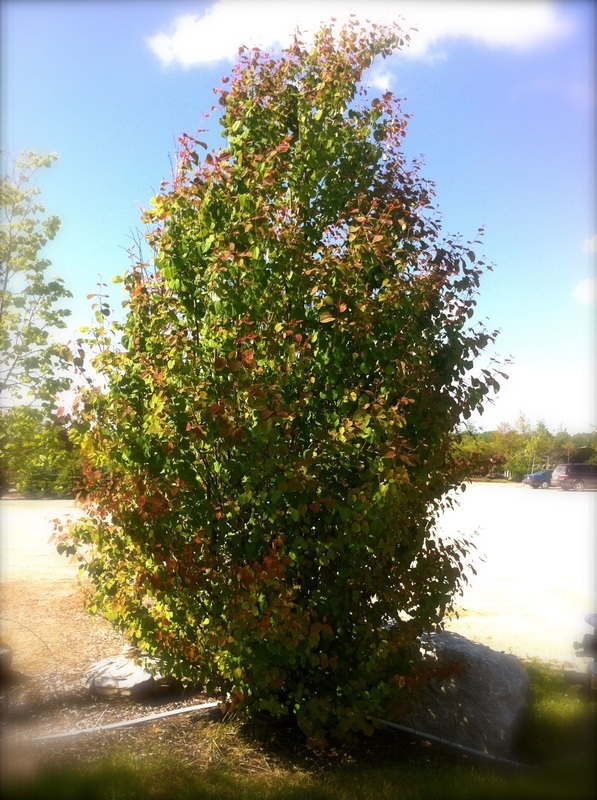 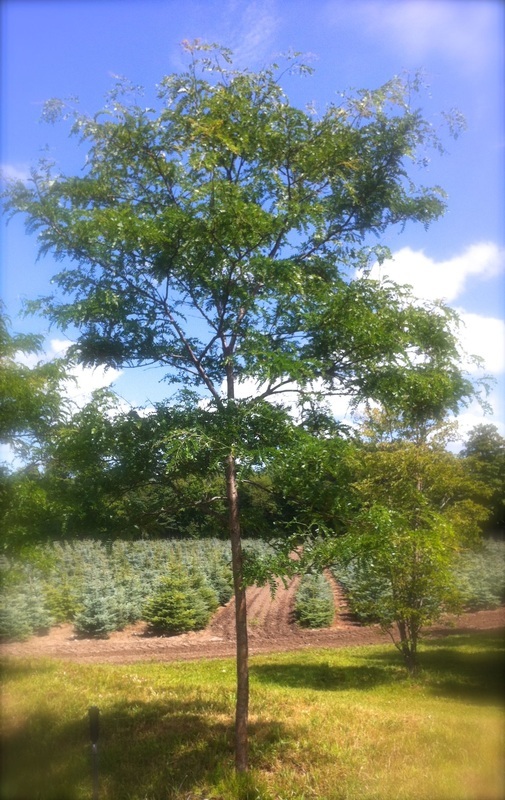 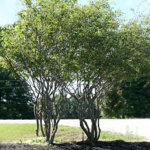 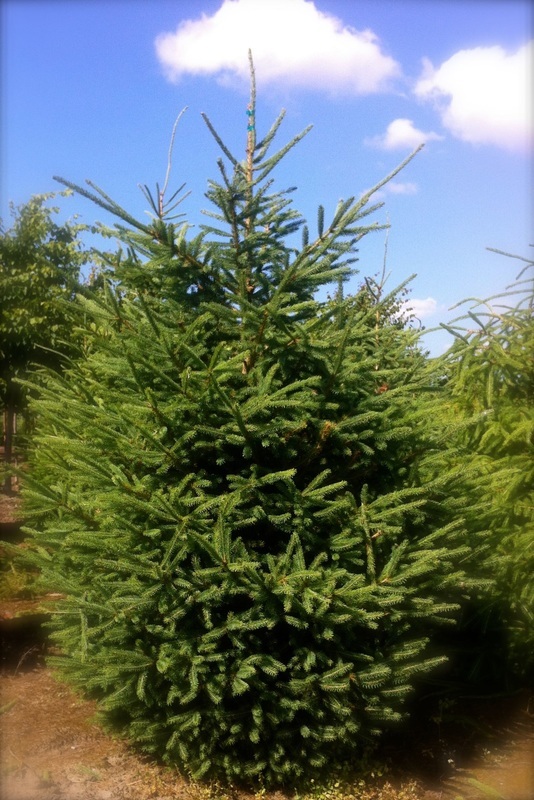 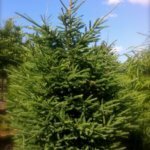 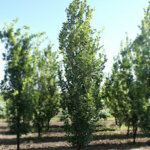 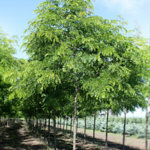 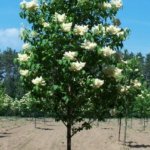 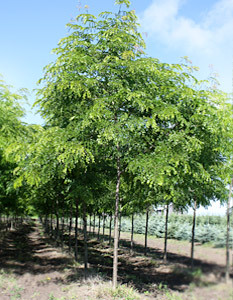 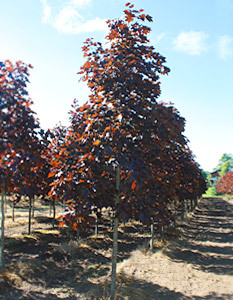 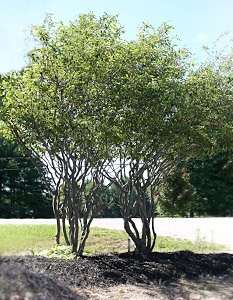 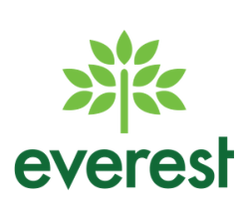 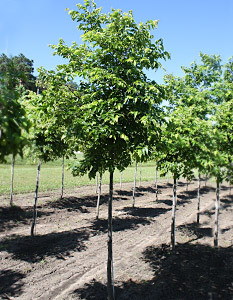 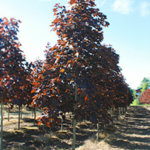 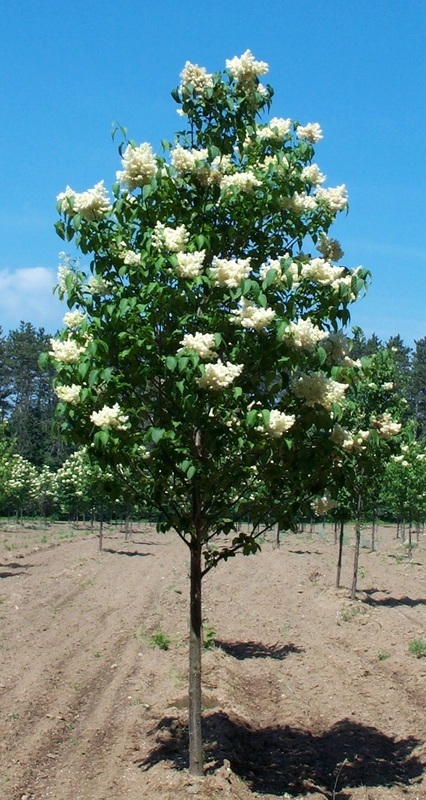 A suitable option for instant screening and privacy in a hedge setting or as a stand-alone tree. 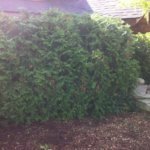 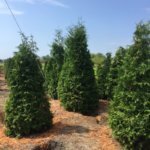 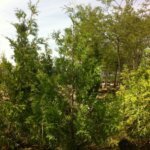 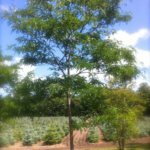 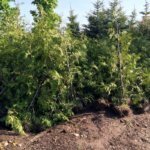 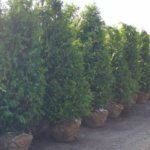 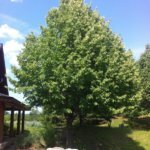 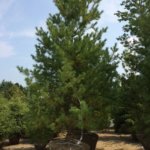 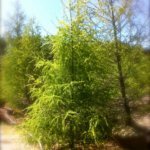 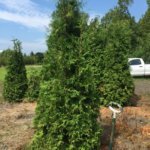 Natural hedging grade cedars are typically used as an economical option for screening or creating a quick hedge, or to fill in spots for an existing hedge. 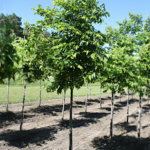 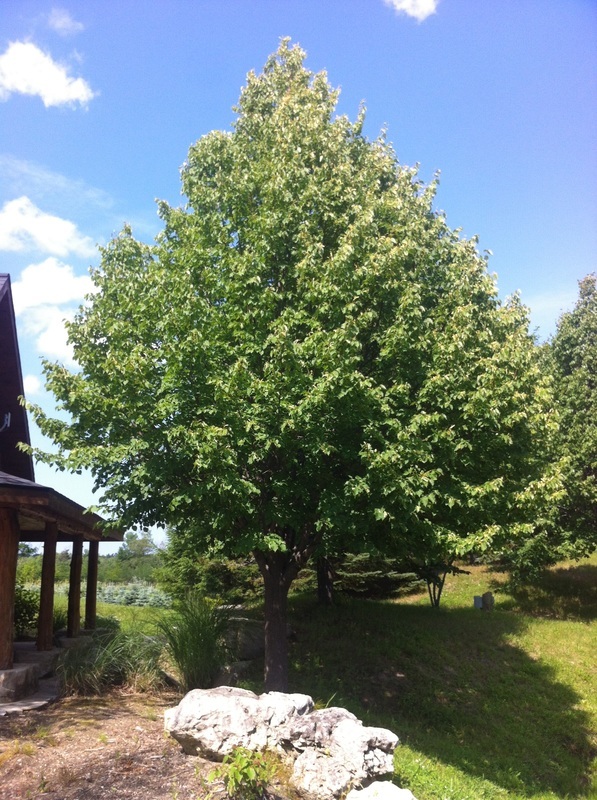 They come in an easy to plant small dirt root ball, and can be planted on roughly 1.5-2' centers. 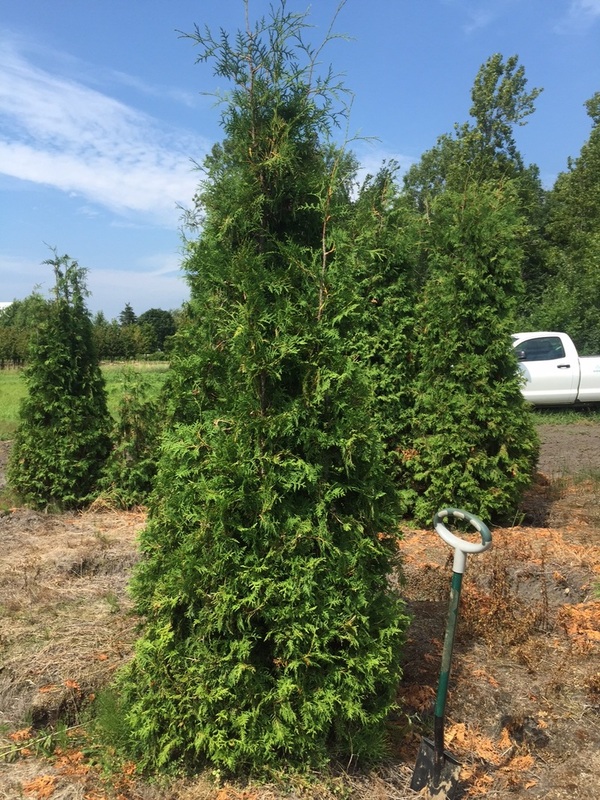 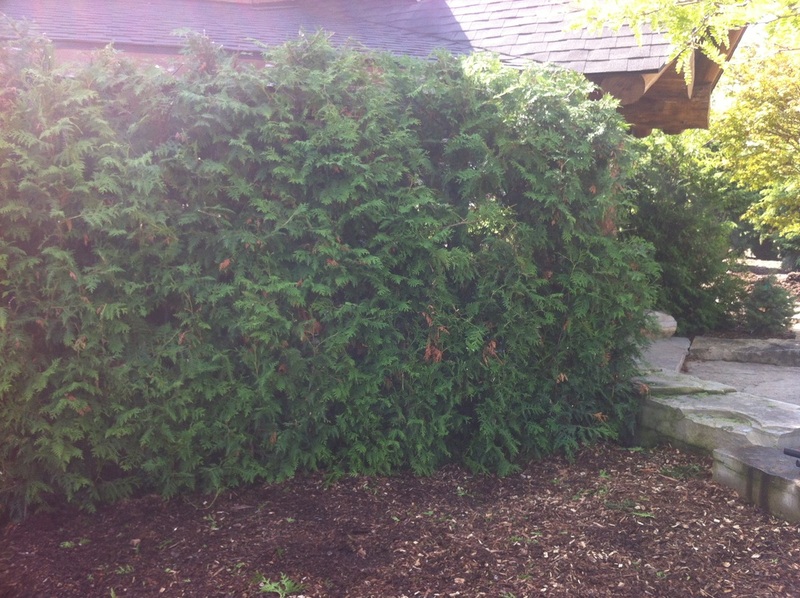 These cedars can be dug all season, and start at 4' up to 12'. 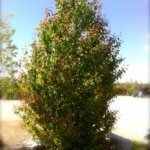 Please call for on yard availability.